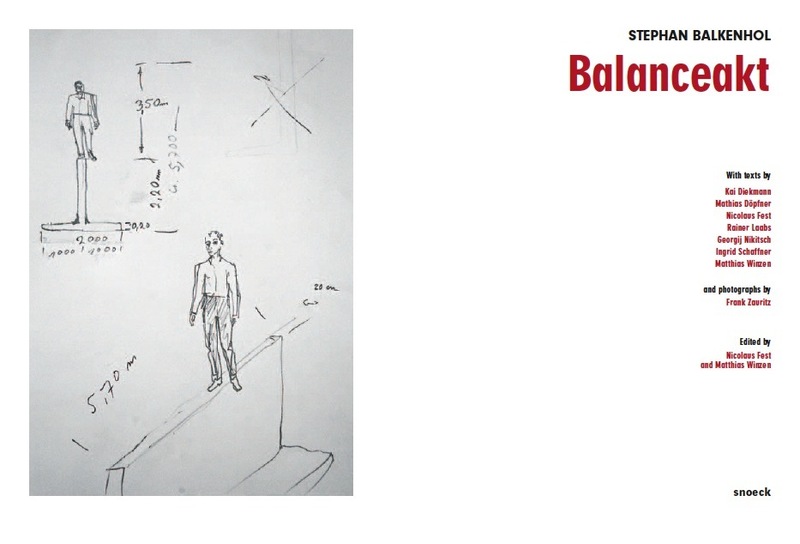 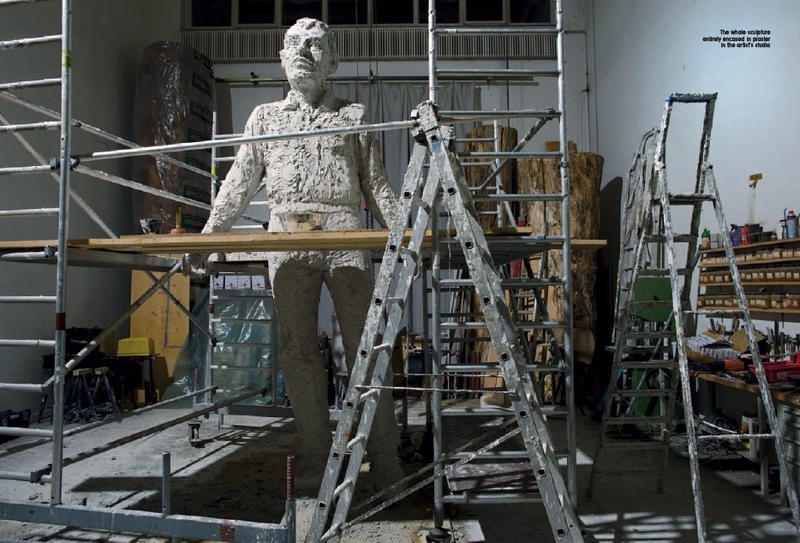 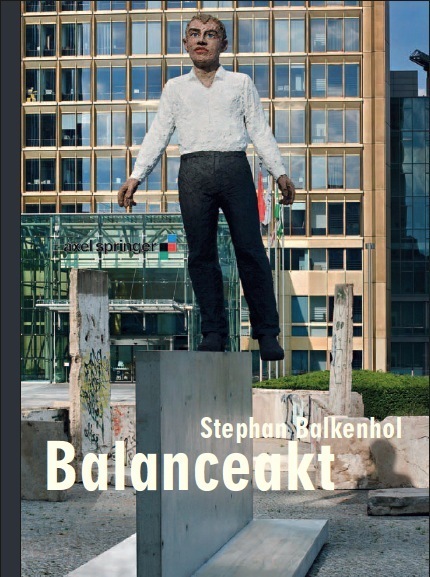 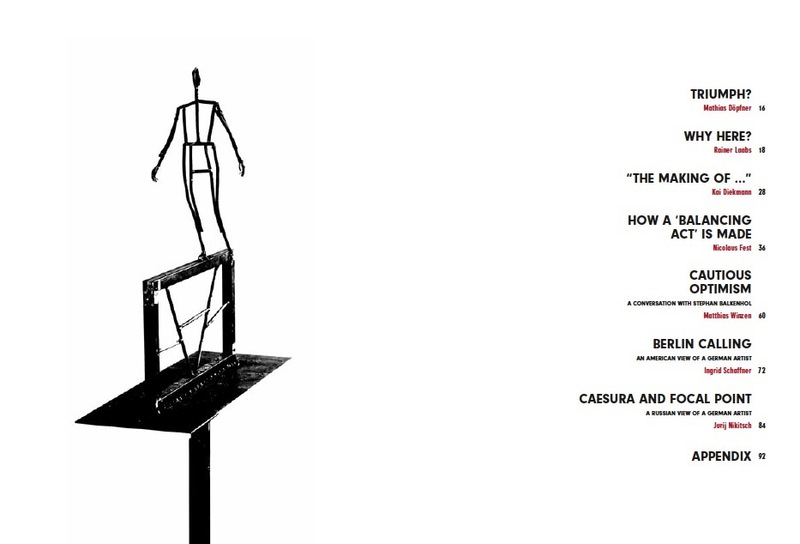 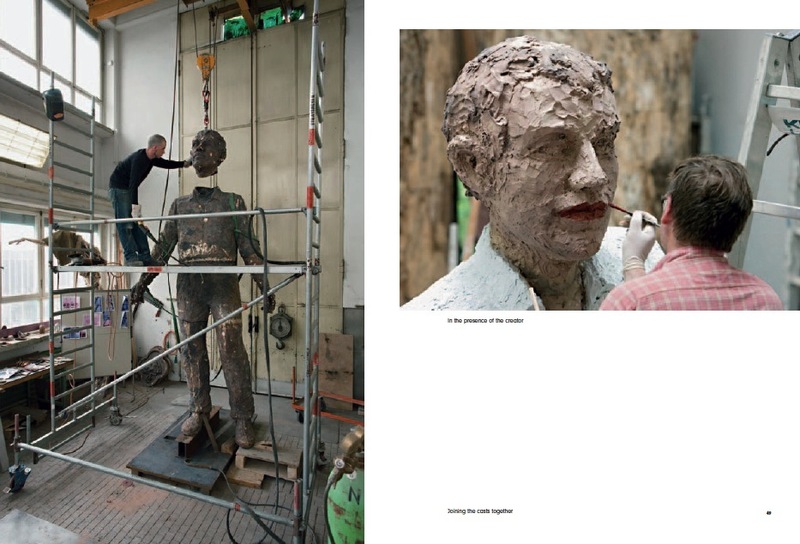 In an interview with the editor Matthias Winzen, Stephan Balkenhol - who has subjected one of his patiently forbearing figures on this occasion to a »Balancing Act« for the anniversary of German reunification - also maintains that a meaningful monument to commemorate German Unity is a tricky enterprise. 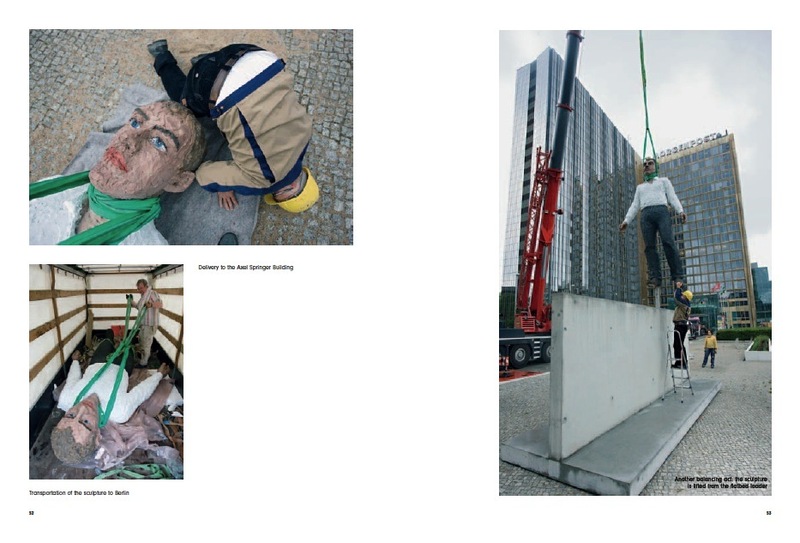 In the capital Berlin, not far from Checkpoint Charlie and in front of the high-rise Springer Building, a man wearing a white shirt and black trousers is balancing on a piece of stylised wall that is itself situated in a flashpoint of German post-war history. 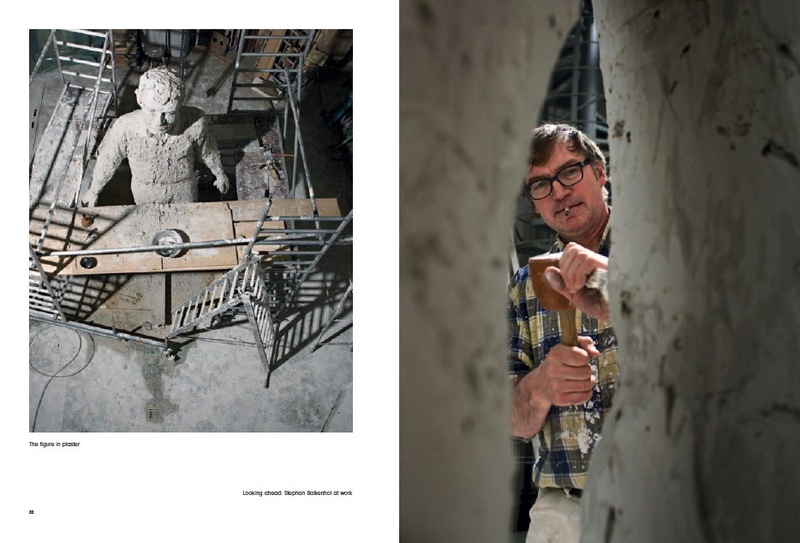 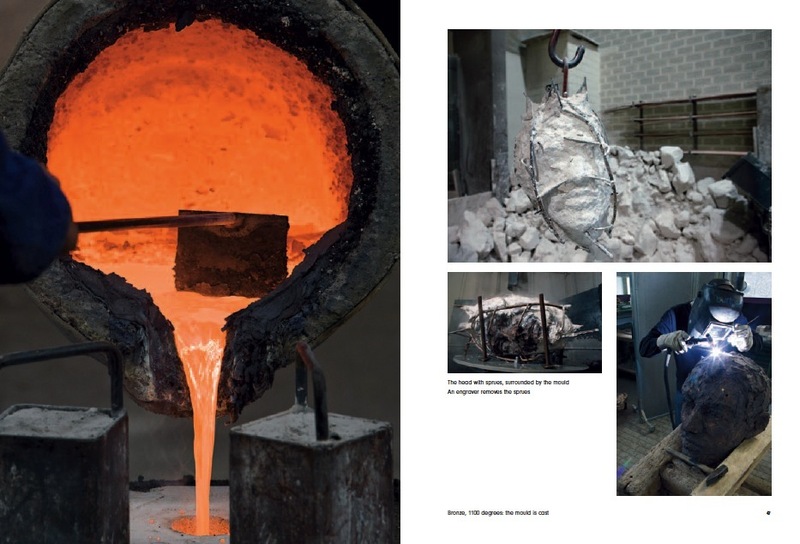 Our book gives an account of the work’s development in the studio, as well as being a short reader of the history of the City of Berlin.